A subtly accentuated look with naturally radiant skin… our beauty expert Virginie Vandelac has found the perfect combination for those cooler days and lingering evenings. Follow her guide! 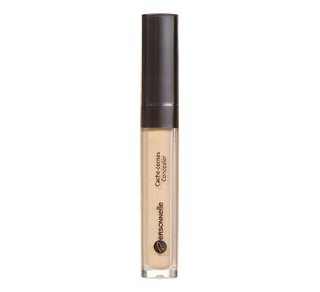 Apply a small amount of liquid foundation to your entire face using a stubble brush. Start at the centre of each cheek then spread outwards, ending at the nose. Don’t add extra product to your brush during application. 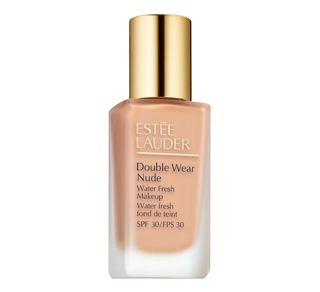 Pro tip: The secret to using the right amount of foundation? Put a few drops in the palm of your hand (about the size of a nickel) then blend using a brush before applying it to your cheeks. Use a black eyeliner to draw a line on your upper eyelid. Start from the centre and move outward, then redraw the line moving from the outside towards the centre. Try to make the line slightly thicker towards the outside by raising the eyeliner line a tiny bit at a time. Careful! 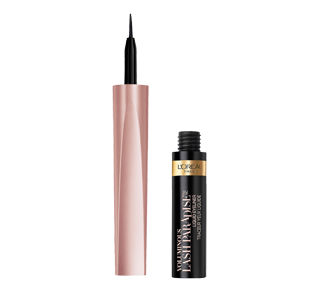 Some liquid eyeliners need to be shaken two or three times during application as they contain micro beads that act as an emulsifier to maximize vibrancy. Using a small brush, apply a small amount of black shadow to the outside corner of your eye. 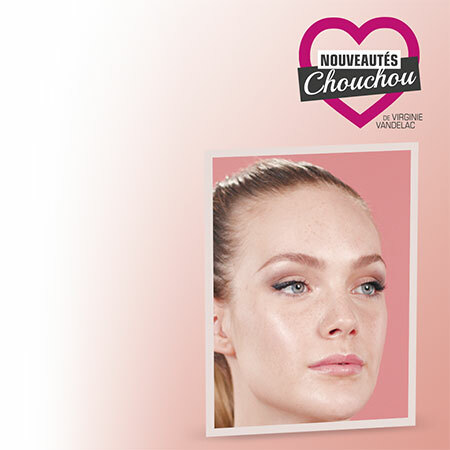 If you want more saturation, apply a second coat fading it out towards the hollow part of the eyelid in a V shape. Don’t go overboard: the colour should always remain slightly transparent. Pro tip: Avoid using a mattifying base on your eyes so the natural oils of your skin can mix with the shadow to create a blurry, slightly imperfect effect. That’s its charm! Give your eyes some sparkle! Looking for a more assertive style? Add a layer of mascara to your upper eyelashes and give your lips some oomph with a light gloss. 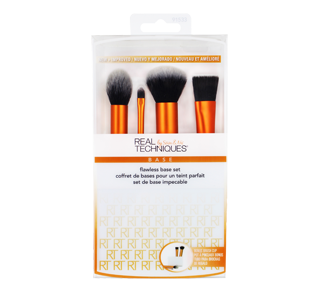 Flexible cone-shaped control tip allows for ultra-plush smooth application of subtle to sharp liquid lines with ease. Shake well before each use. 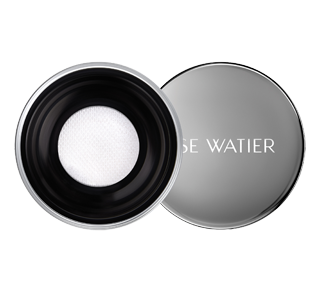 Glide tip along outer lash line, pressing lightly for thin line and increasing pressure for thicker line. Be sure to cap tightly after use.